At Gulftex Properties, it is our mission to provide our clients with the highest level of professional and personalized service. Through careful planning, we carry out our proven marketing system designed to meet the specific needs of each of our clients. Our strong relationships within the real estate industry assure you of the highest quality service possible. 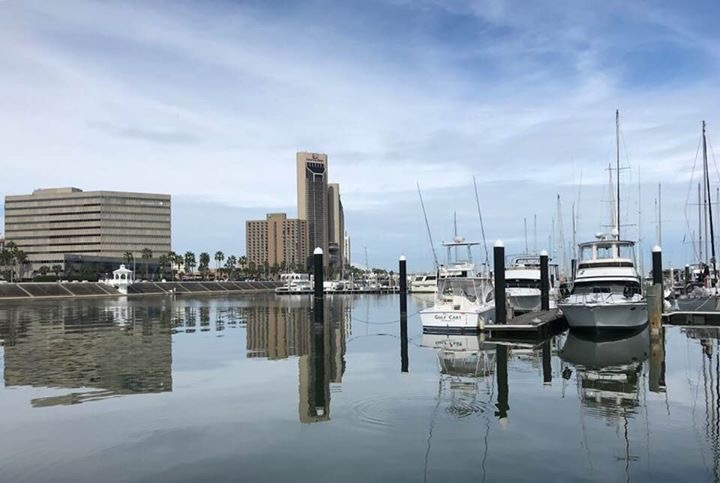 Gulftex Properties brings a wealth of knowledge and experience in the management and brokerage of commercial real estate. With our experience, commitment and continuing education, Gulftex Properties remains ahead of the changes and forces that shape all real estate transactions and is well prepared to give you the professional attention you expect and deserve.